HOMEAbout usWhat is the HBF? 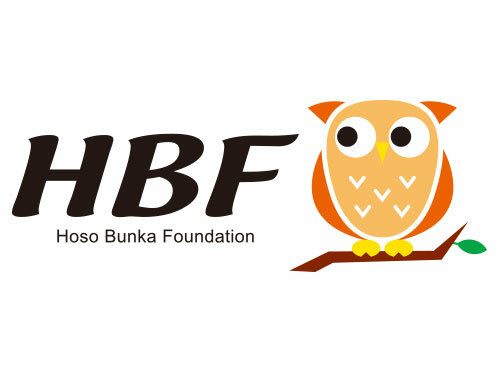 The Hoso Bunka Foundation. (HBF), is an independent non-profit organization that, as its name Hoso Bunka or Broadcast-Culture implies, aims to promote the cultural and technological development of broadcasting. It was established by Japan's public service broadcaster, NHK-Japan Broadcasting Corporation, in February 1974 with an endowment of ¥12 billion (¥12,000,000,000).